No matter what step you are on with your financial planning journey, CRMCFoundationLegacy.org is a great place to start. As the official planned giving site of the hospital’s foundation, this is where you’ll find countless resources to help you better understand estate planning options. The site is filled with timely financial articles in the News section. In addition, you can find helpful tools such as planned giving calculators and informative content on topics such as creating a will or living trust. If you need any guidance, don’t hesitate to reach out to the CRMC Foundation. If you’re ready to take the next step in planning your estate, request the CRMC Foundation’s free estate planning guide here. We also invite you to sign up for the free e-newsletter to receive the latest news and updates directly to your inbox. 40 years ago, retirement was a joint venture between government social security benefits, an employer’s pension plan and the savings of the worker. Today, the success of your retirement dreams is squarely on your shoulders. Although the end goal of retirement may be the same regardless of your current age, the path changes along the journey towards that goal of retirement. And if you’re not sure what that journey looks like for you, join financial advisors Joyce Cool and Rob Ramos here at the hospital to get a better understanding of what’s ahead — from your very first paycheck to the last paycheck you receive. This seminar is free and open to the public. RSVPs are preferred. Click here to learn more and to RSVP now. Event: Estate Planning — What You Don’t Know Can Cost You! Everyone wants to leave a legacy of positive impact for their family and in their community, but have you considered how estate planning fits into that legacy? Join Attorney Robert M. Burke to learn more about the finer details of passing down wealth. 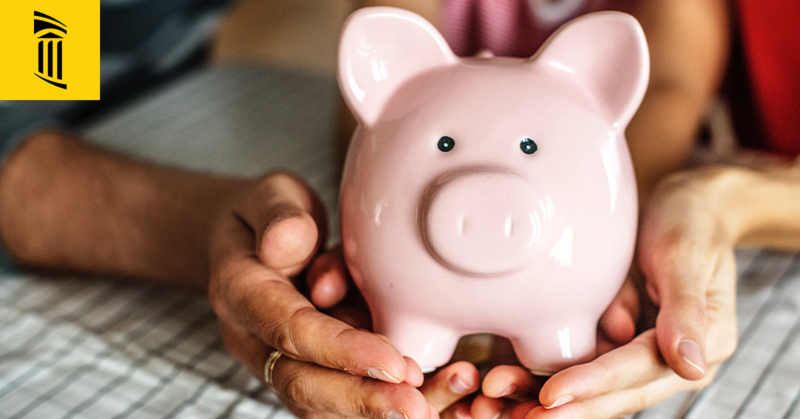 He’ll go beyond just the tax implications and cover such topics as using trusts to protect assets and how giving to loved ones or charity can be an important part of passing along accumulated wealth. This seminar is also free and open to the public. RSVPs are preferred and can be made by visiting the official event page on our website. As always, stay tuned to our Facebook page and our event calendar on our website for the latest information about these events, resources, and future updates from the CRMC Foundation.